Vintage Look Light Bulbs Just $8.12! Ships FREE! You are here: Home / Great Deals / Vintage Look Light Bulbs Just $8.12! Ships FREE! Give any room in your home an old world look with these bulbs! 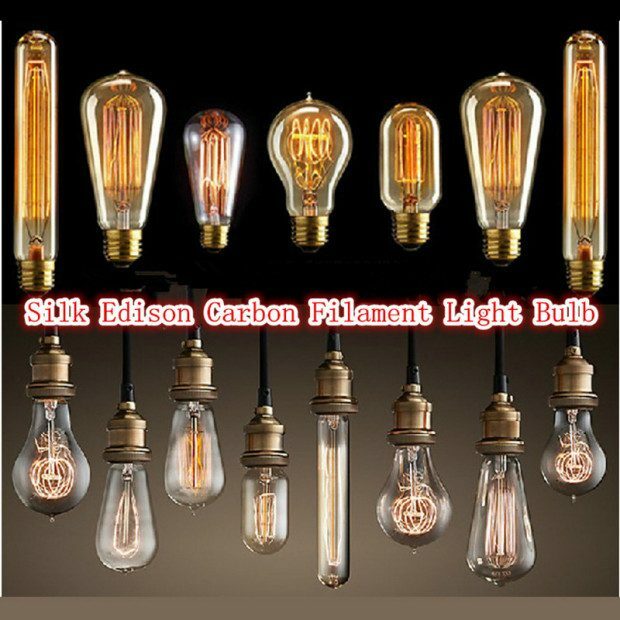 Order the Edison Carbon Filament Light Bulbs for Just $8.12! Shipping is FREE! 9 different styles to choose from, these will give your rooms a warm, cozy feeling!